For over 40 years S.A.B. Print has provided quality printing and stationery supplies throughout Widnes, Cheshire and the North West region. 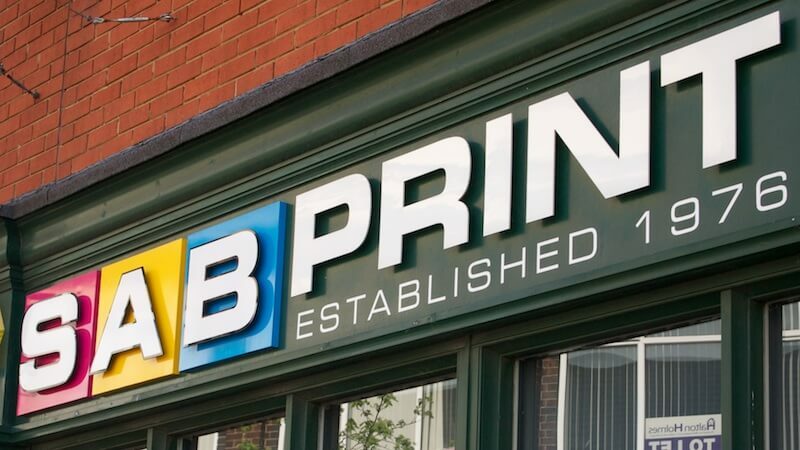 A family business benefitting from a town centre location, we are able to supply small quantities for high street copying and printing requirements as well as having the capability to handle large volume commercial print runs. SAB Print Ltd is proud to be a member of the British Print Industries Federation.